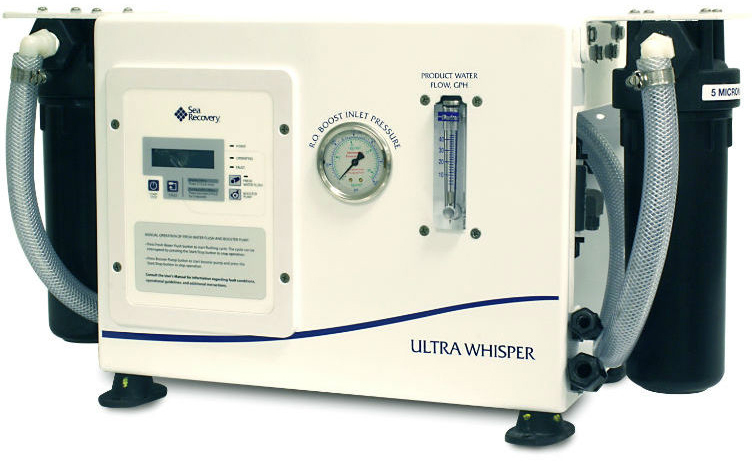 The Ultra Whisper is a low engery watermaker, engineered for boaters with limited electrical options. Running very quiet this model features automatic operation and is easy to use with its simple Start and Stop controls - Ideal for small power boats and sail boats. The new start-of-the-art Touch Pad Remote Control allows for remote control and monitoring of your system.